Markus J. Watts is a native of Milwaukee, Wisconsin and is a committed activist in the fields of community development, education and homeownership. Watts currently serves as the Managing Director of Midwest Executive Reality and Prestige Property Management Services, specializing in management of residential, commercial, rental properties, client satisfaction, onboarding and training. His community and civic activities have included; Greater Milwaukee Foundation (Acorn Society) and Alpha Phi Alpha Fraternity, Inc. (Life Member). Watts holds a Master’s of Arts degree in Public Administration from the University of Wisconsin-Oshkosh, a Bachelor of Arts degree in Political Science from Wilberforce University. 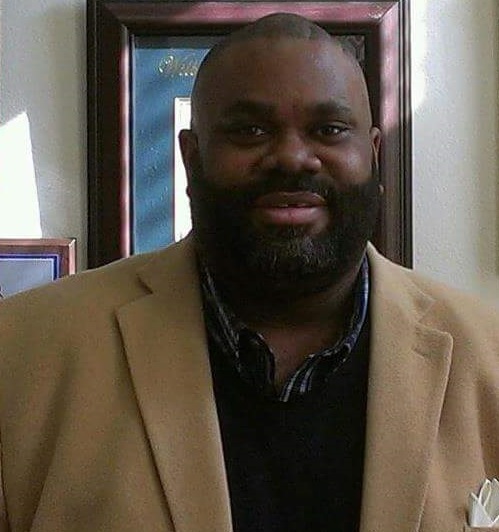 Watts is a proud Father and member of St. Mark African Methodist Episcopal Church.